The basic design of a Porsche 911 has been around for over 40 years, which proves that good design is timeless. 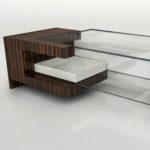 MSA will use that same design philosophy in our architectural work. 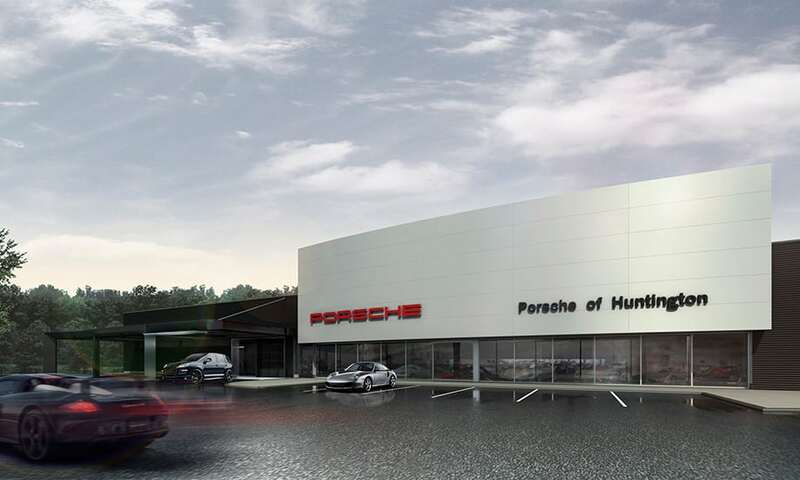 We have been given the task by Porsche to design a canopy at their Huntington facility to keep service customers and their extraordinary cars safe from the elements. This canopy had to fit into the overall Porsche master design plan and meet their extremely high level and demand for unique design. After all, this is Porsche – one of the most renowned companies in the world, with a philosophy that everything they touch is of the latest technical functionality and striking form – we at MSA strive to do the same.